Snapshot 13w37a Ready For Testing! Grum is hiding! Can you find him? Yes, he really is there! 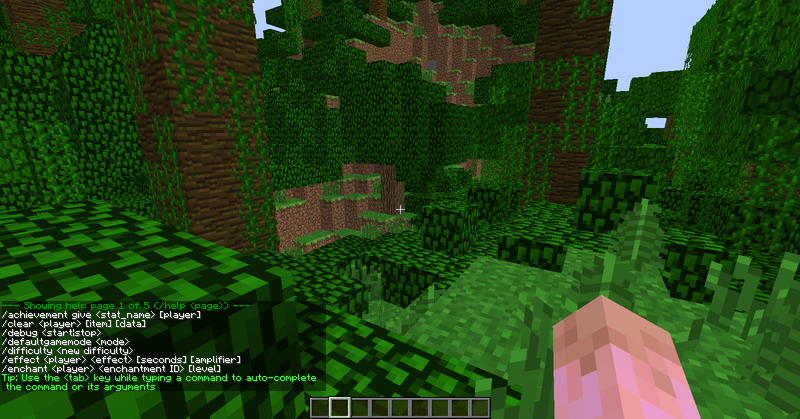 A new Snapshot is out! What got added? Stuff! What got fixed? Bugs! Be sure to report any bugs that didn't get fixed by reporting it to the Mojang Atlassian bug tracker. You don’t want to run the snapshots on an existing world if you don’t want to run into chunk errors. There is a known issue with world structures such as Nether Fortresses not transitioning to 1.7 from 1.6, but we will be bringing out a 1.6.3 shortly to fix this. Nice to see them churning out the weekly updates again. Gosh, I haven't even played it, and I can tell I love it already! Good job, Mojang!! Keep it up! So far I believe they added the falling particle feature to grass blocks. I don't remember it having it in the last snapshot. Correct me if I'm wrong. They added the command to spawn blocks... And... ? I cant see nothing new here. So far I have found that you can make different size nether portals and that is it, The new stuff seems a lot less apparent this time. Is the /achievement give a new command? Another snapshot with bugfixes, and also what's 'Stuff' about features? EDIT: Oh never mind, already exist in change log from MCWiki. 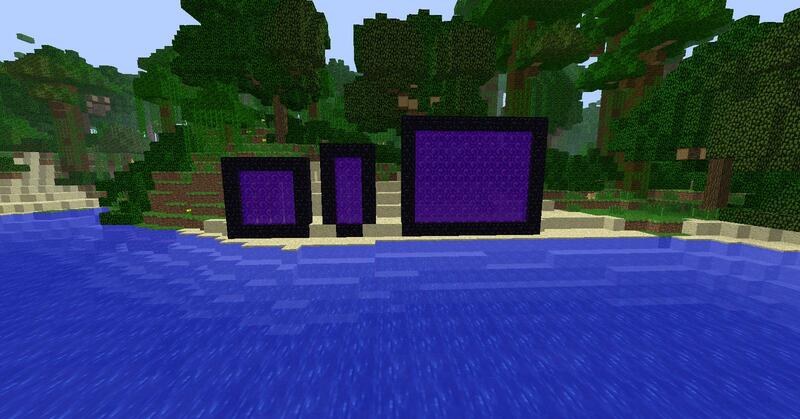 El_Kurto was right about making portals different sizes. Heres a look at three examples. I just found out that if you use flint and steal on a creeper it will blow up. Just like that. It will set it off so it just blows up. 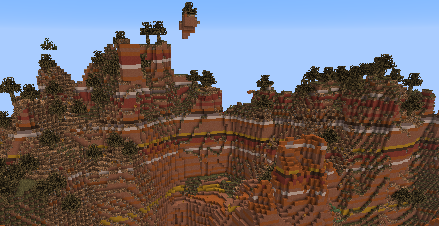 It was also in the previous snapshot but not in 1.6.2. So it is a new feature for 1.7. Didn't see anyone mention it before. EDIT: It only works with items with one word for a name, though. Be advised if you have a json stats file from a previous save, it may crash the game when you try to view your statistics. I deleted my json file and it works fine. Can you make round portals? No, round portals are impossible, as far as I have tested.All portals must be rectangular, although they do follow the "no corners needed" rule.